Come join other caregivers to share the challenges and successes you are experiencing! Every Second Wednesday of the Month at Veith House. 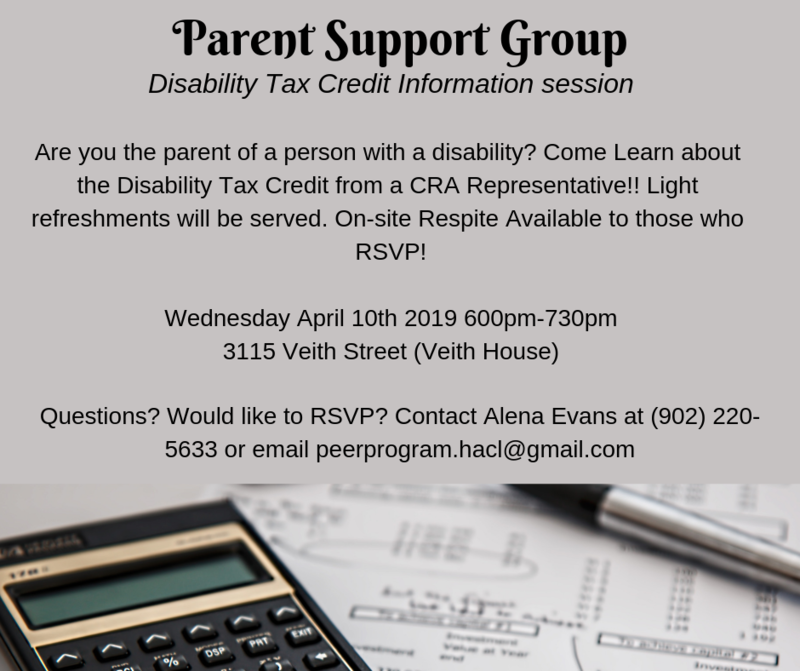 Special Guest: A CRA representative will be these to answer all tax related questions!